From eggrolls to crème brulee, prepare over 50 different recipes! 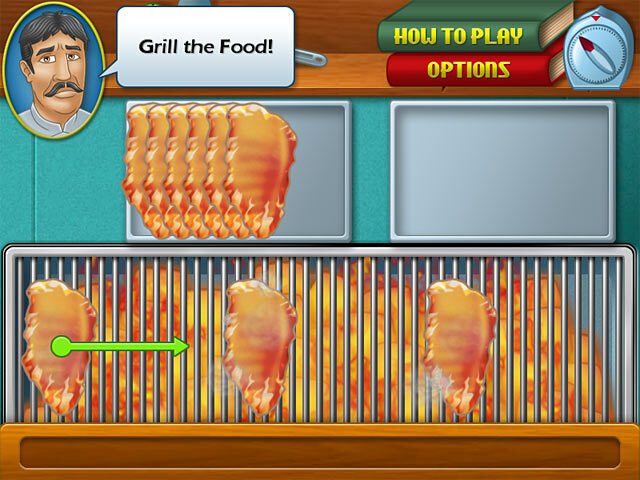 Master the skills of chopping, flipping, frying, and more!The game where you are the chef!Grab your oven mitts and don your chef`s hat! 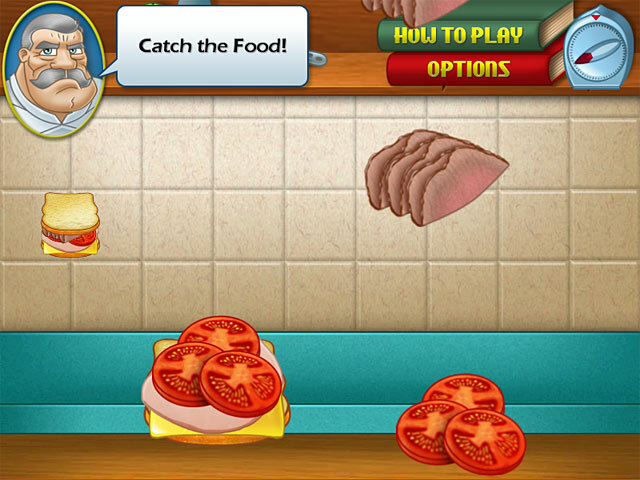 Cooking Academy is the game that places you in the kitchens of a prestigious culinary school! 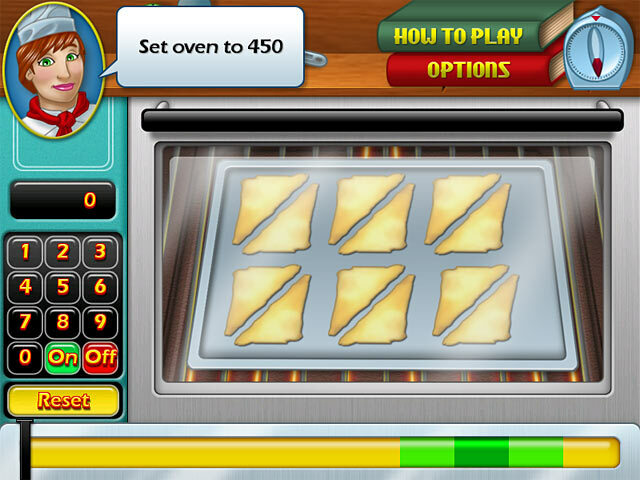 From eggrolls to pancakes, to crème brulee, it`s up to you to prepare over 50 different recipes! Learn interesting trivia about food while mastering the skills of chopping, kneading, mashing, flipping, frying, and much more! 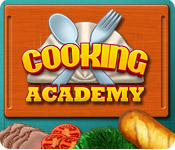 Unlock new recipes and trophies by passing your cooking courses and exams. Are you ready to be a Master Chef?